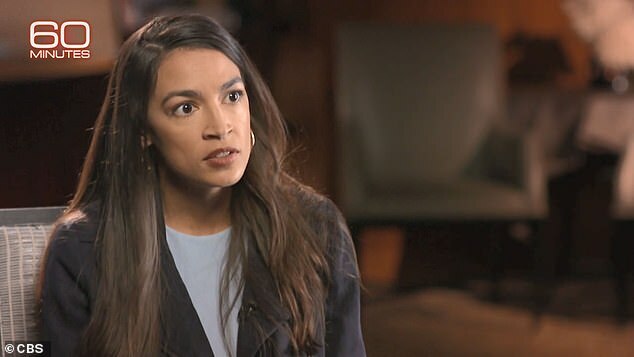 Newly sworn-in House Rep. Alexandria Ocasio-Cortez said on Sunday that there’s ‘no question’ whether or not Donald Trump is a racist. ‘Yeah. Yeah. No question,’ Ocasio-Cortez replied. Trump ‘has repeatedly condemned racism and bigotry in all forms,’ according to the White House. In August 2017, a large group of white nationalists gathered in Charlottesville, Virginia to protest the removal of a statue of Confederate hero General Robert E. Lee. During a counter-demonstration by anti-fascist protesters, a young woman was mowed down by a white supremacist motorist. She died from her injuries. When asked about Charlottesville, Trump did not explicitly condemn the white nationalists. The President also said there were ‘very fine people on both sides’ – the implication being that white supremacists and those protesting against them were on an equal footing. 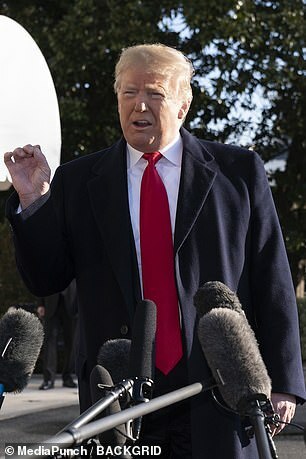 ‘Why do we need more Haitians?’ Trump was quoted as saying by The Washington Post.